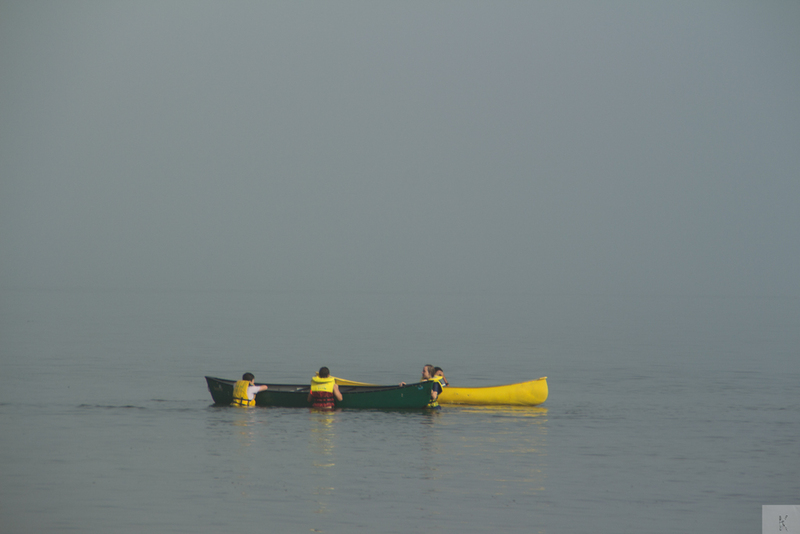 Fog can be considered a type of low-lying cloud, and is heavily influenced by nearby bodies of water, topography, wind conditions, and even human activities. 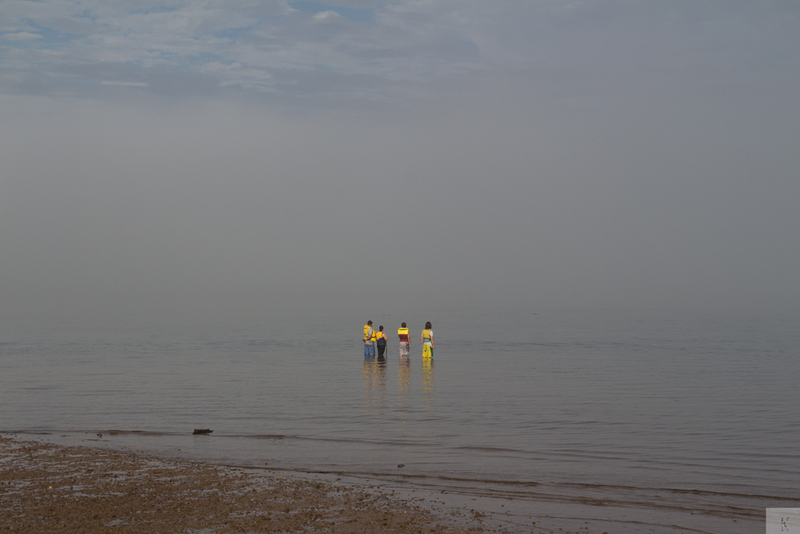 Infra-red cooling of a cloud-free, humid air mass at night can lead to fog formation – this is called “radiation fog”. 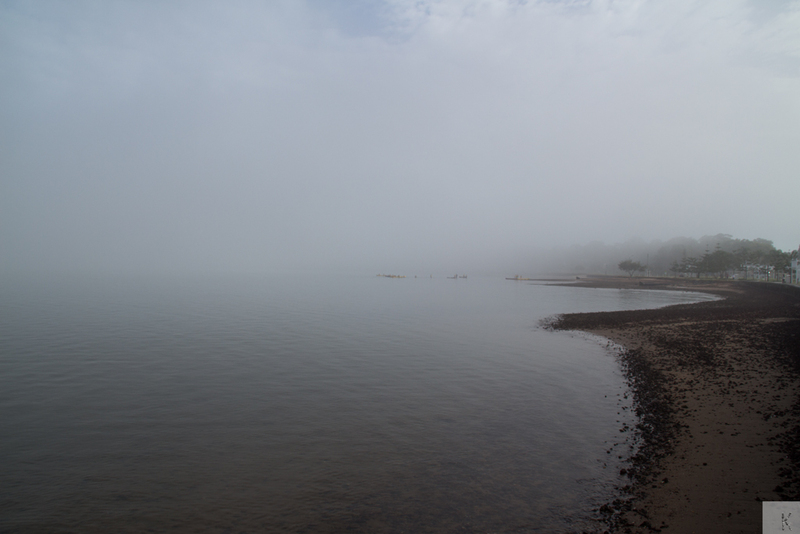 Radiation fog is most common in Autumn, when nights get longer, air masses begin to cool, and land and water surfaces that have warmed up during the summer are still evaporating a lot of water into the atmosphere. 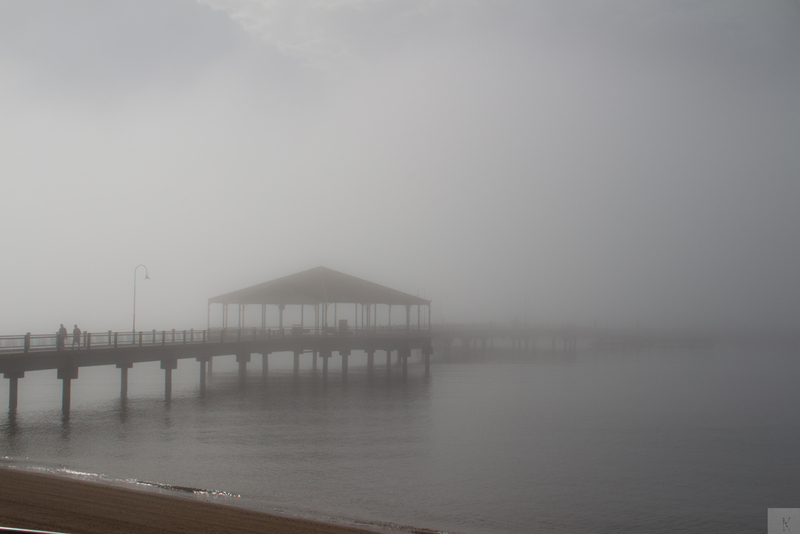 These photographs were taken at Woody Point, Queensland, Australia last week. 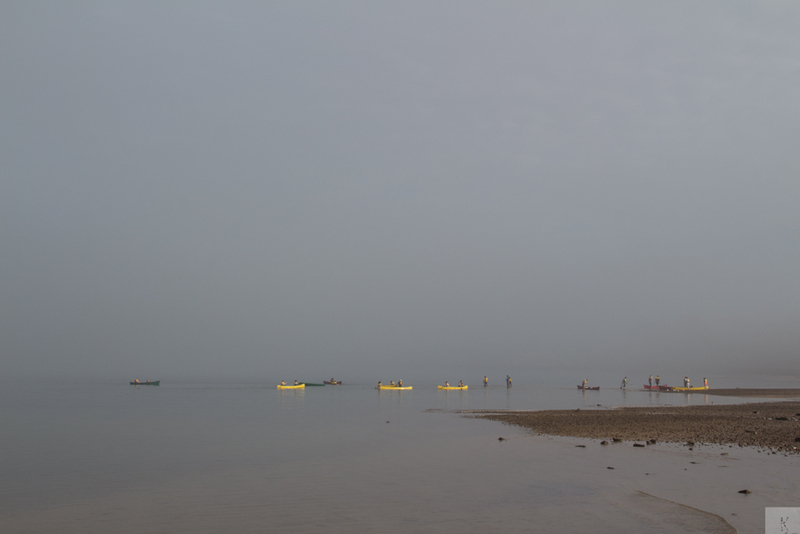 Local school children out for an early morning paddle in Bramble Bay. 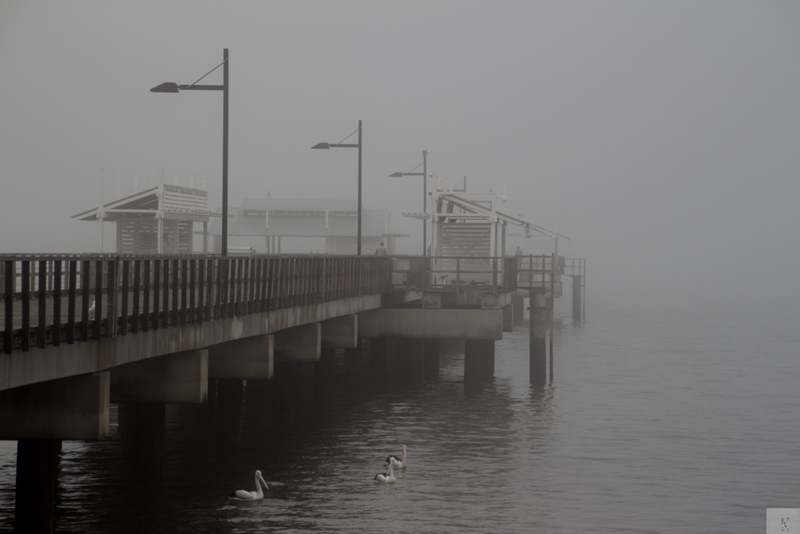 Photographs of the Redcliffe Jetty, Redcliffe, Queensland, Australia. 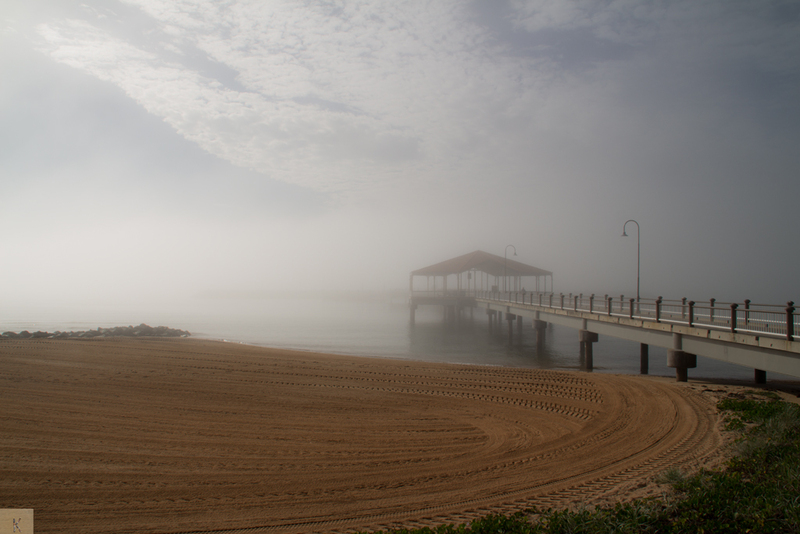 This entry was posted in Australia, Nature, Photography, Weather and tagged Australia, Bramble Bay, Fog, Queensland, Redcliffe, Woody Point. Bookmark the permalink. Ooo, I really like all the dock pictures. 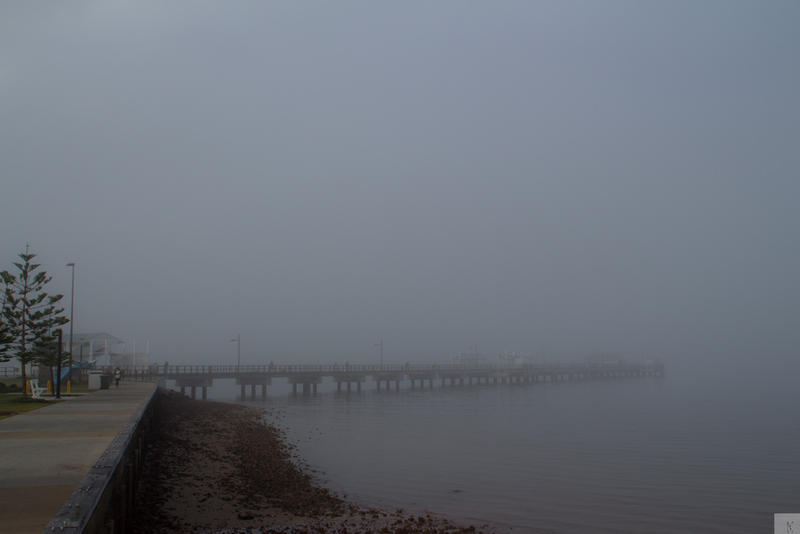 They’re simultaneously eerie and beautiful. Thank you Aditix. Have a wonderful weekend! Fog is beautiful these are beautiful.